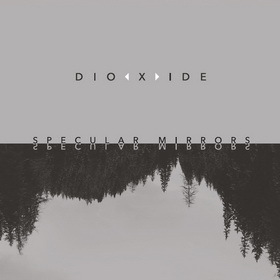 A new release recorded with Andrea Bellucci of ‘Red Sector A’ is now available from Space Race Records This dark stripped-out techno album was recorded between 2014 and 2015 and arranged and mixed at Andrea’s studio by him in 2015. I must point out that while I am credited with additional programming on the CD sleeve, Andrea did most of the work. I provided some atmospheres and samples but the concept and overall sound of the whole set of recordings is Andrea’s and he should be commended for a fine job!